Essential oils have been in existence for thousands of years because our ancestors used them to heal themselves. Remember!, there was no medicine back then so this is all they had to rely on. It’s only in the last 30-50 years that we have found out that Essential oils have powerful anti bacterial, anti inflammatory, anti septic properties along with many others. I started Using Essential Oils For my Bleeding Gums a couple of months ago and the results I saw in just a couple of weeks was outstanding!. There was no more bleeding when I flossed my teeth and the gums got firmer, pinker and looked healthy again. If you want similar results to what I achieved please keep reading on as all the secrets will be laid bare in just a few minutes! Gum disease is correlated with modern humans. Many primitive people retained all of their teeth and their gums were healthy even in old age. Fossils have been dug up to show this phenomenon which clearly shows this disease was non existent in our ancestors. Could it be our diet that is causing us problems? Is Plaque The Main Cause Of Bleeding Gums? Plaque is a sticky like substance found on the surface of the teeth known as biofilm. The biofilm contains a range of microorganisms that effect the health of our teeth and gums. Streptococci and lactobacilli are quite predominant in these situations. 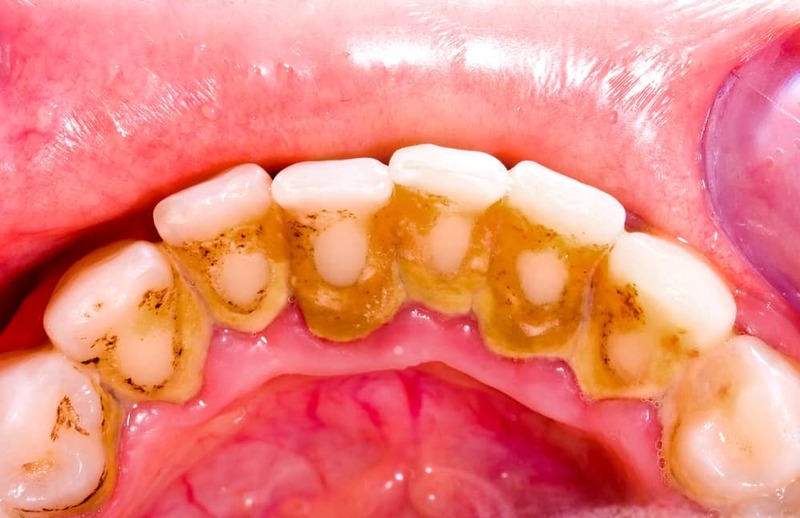 The problem is that these bacteria thrive in acidic conditions and because the western diet contains a ton of sugar, they can metabolise this at a high rate and release more acid onto the teeth and surrounding areas. This means the good bacteria slowly die off because they are sensitive to acidic conditions. If plaque is left untreated it will harden up and turn into calculus which is bad because the bacteria in the plaque can cause the gums to become inflamed, and this inflammation can cause the gums to swell and bleed. Diet Also Contributes To Bad Gum Health! Plaque is not the root cause of gum disease rather it’s only a by-product. The real reason gum disease occurs is because the body’s internal chemistry is all out of balance. can potentially cause the body to malfunction! Calcium deficiency or excess Phosphorous in the blood is what Dr Page thinks causes gum disease. One research study showed that when phosphorous levels in the blood are too high in relation to calcium, there will be free phosphorous flowing around the body which can cause calculus and bleeding gums. But when the phosphorous levels were in line with calcium, gum disease cleared up. This tells us that proper oral care alongside diet will give you the best chance of clearing up gum problems. My diet is not the best but it’s not the worst either. I have drastically cut down on sugary food and drink and don’t really eat grains that much although I am guilty of eating junk food here and there but my teeth and gums have been relatively intact. I think the reason I have irritated gums is that during my childhood, I didn’t pay attention to my oral health and that caused a lot of plaque build up which was left untreated and turned into tartar. It’s not visible on the outside layer of my teeth but the inside area is covered with tartar which is causing my gums to bleed. I know I have to get this removed from the dentist but I wanted to see if I can fix this problem naturally so I researched different home remedies for gum disease. The most authentic and trust worthy treatment I went for was the Orawellness Healthy Moouth Blend. It was a product containing several essential oils mixed together to make one powerful Solution. 2 weeks in to this new treatment I noticed my gums stopped bleeding when I was flossing them. Before even a slight touch on a couple of my upper gums would cause quite a lot of blood to gush out. That was proof to me that essential oils are a great cure for gum problem and now I only use oil based toothpaste to brush my teeth. 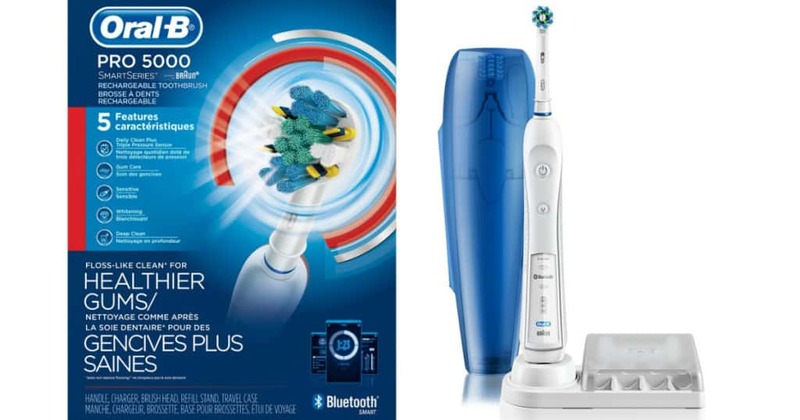 The first way which I think is the best and most effective is Using the oil with the Bass Toothbrush. This toothbrush is different from the normal ones because it contains fewer bristles which have rounded ends. They are also spaced out more evenly. What this does is, it enables the bristles to get under the gum lines to disrupt and remove the bad bacteria from these tight spaces. The essential oils can then go and kill off these organisms. It’s actually a scientifically proven method which has shown to work more efficiently at fixing gum disease. If you want some more information about this please read this post on The Bass Method Of Toothbrushing. It will make everything more clear and easy to understand. Alcohol based mouthwash are not as effective as we once thought, this is because alcohol dries out the mouth and reduces salivary flow. This actually increases bacterial populations in the long term rather than decreasing them. The healthy mouth blend contains no alcohol and is oil based meaning it will stick to the teeth giving them an extra coating of protection. To use it as a mouthwash, simply place 2-4 drops in a small amount of water and swish for 1-2 minutes to reduce the bad bugs in the mouth, freshen the breath AND increase saliva production all at the same time. Myrrh is extremely effective in treatment of inflammatory diseases including gum disease according to this study carried out in 2015. Myrrh is a common analgesic and has been used to clean wounds and sores for more than 2000 years, until the European discovered morphine. 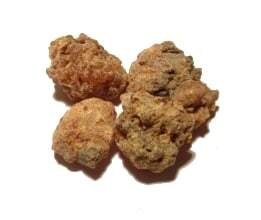 Pharmacological studies also have showed that myrrh possesses multiple activities, including anti-inflammatory, cytotoxic, anesthetic, and antimicrobial effects. Make sure whatever essential oil formula you buy or if you make your own, it contains Myrrh Oil! You can create your own little blend at home to help fight bleeding gums. Add all the essential oils with the right amount of drops into the bottle except coconut oil. And there you have it, your very own unique oil blend that you can use as you wish. We recommend you add 2 drops to your toothbrush every time you brush. If your consistent and use your oil toothpaste twice per day, results might come as quick as 2 weeks but I’m completely basing that off of my own results. For some people it can take between 4-8 weeks before their gums have fully healed depending on the state they were in before. We do realise that some of you just simply don’t have the time to make your own oil blend. Another thing is the price of some oils can be quite expensive so buying everything separately can be quite daunting. I was the same and that’s why I opted for a Ready Made Solution that was specifically designed for treating a range of Gum issues. I went for the Orawellness Healthy Mouth blend but there is another similar product which packs more of a punch! You don’t have to buy these if you don’t want because the home made recipe we have provided will give you good results. We are only mentioning them because some people just don’t have the time to mess around with different oils and mixing the right concentrations. It’s a lot easier to buy a proven ready-made solution that’s already giving people results! This is a natural based formula created by Will and Susan who suffered from a variety of oral health issues. Susan came off worse as she was diagnosed with periodontal disease. Their dentist suggested gum surgery but they knew there were other ways to fix this problem. And fast-forward 15 years, they now have a range of natural based oral products that help people around the world gain their health and smile back. 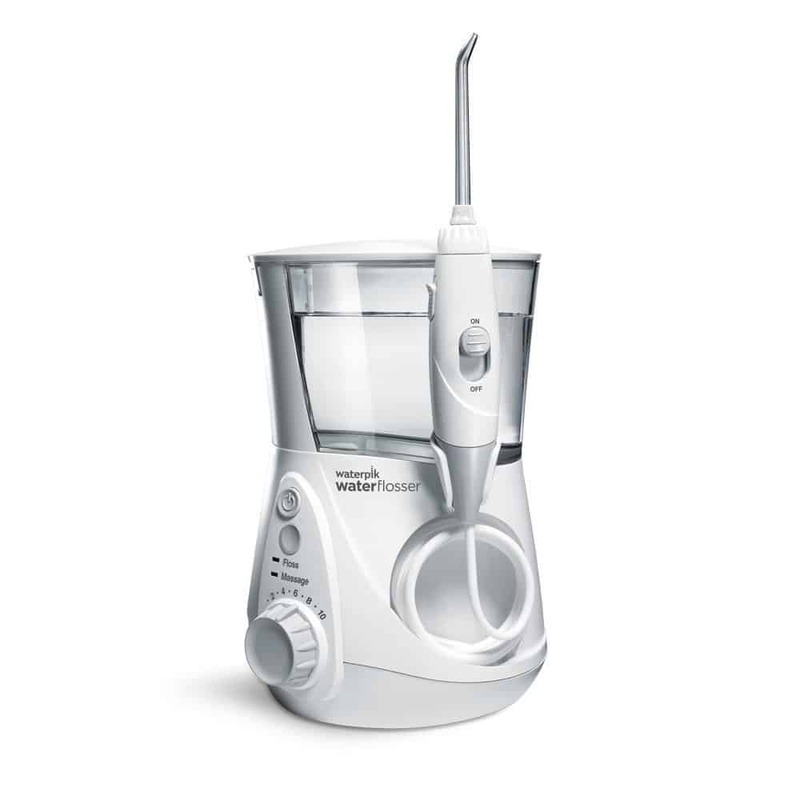 All you need to do is transfer 2-3 drops of the oil blend onto a bass toothbrush and brush your gums but make sure to be gentle and use micro vibrating motions to help the oil seep down into the gum lines. There is a lot more information you need to know about this oil blend which is why we have created a full in depth review of this product. 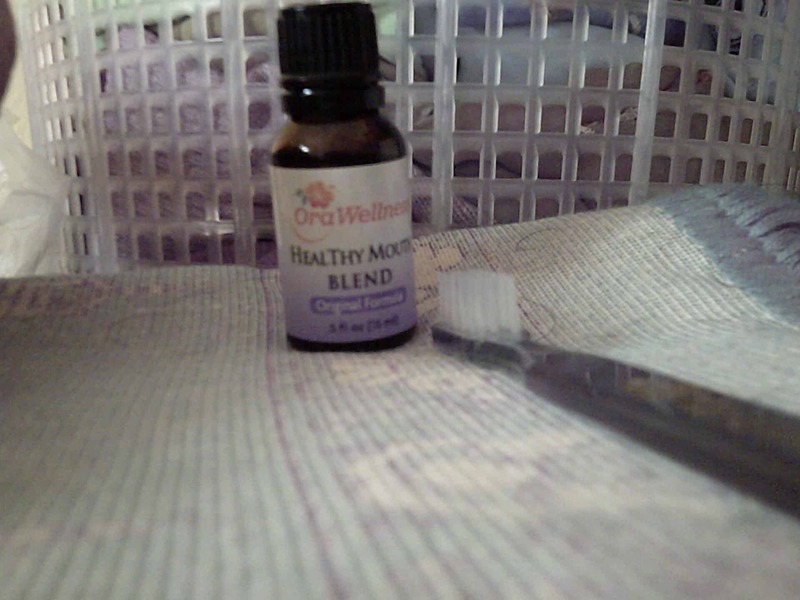 You can read it here: Orawellness Brushing Blend Stopped My Gums Bleeding! This is another natural based oil solution to help treat a variety of gum problems. This formula was created by Daniel Sanderson. He suffered from chronic gum disease and was tired of the dentist giving him the same old advice every time he went to them. So he started researching into alternative holistic methods of treating gum disease and finally came up with a list of ingredients that had bacterial fighting properties. And that’s how dental pro 7 was brought into existence. The manufacturers tell us that the ingredients contained in this solution have 700% higher antibacterial properties than any other antibacterial remedy currently available on the market. 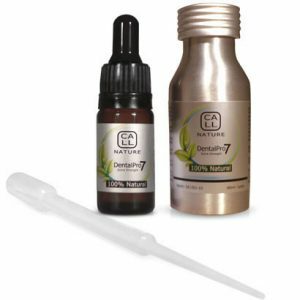 Again you might be wondering about these ingredients and want to know what they do in more detail which is why we have created this full review that you can read here: Dental Pro 7 – It’s Scientifically Proven? 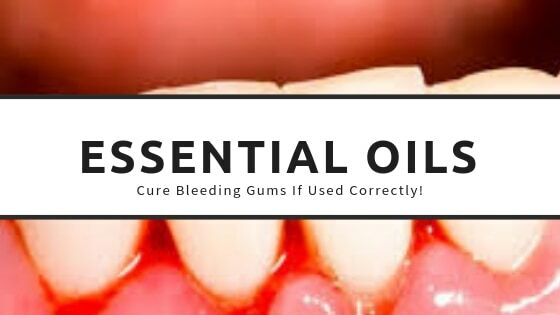 Using Essential Oils For Bleeding Gums is a pretty smart thing for anyone to do. They don’t contain the nasty chemicals that you so regularly see in normal toothpastes and the high antimicrobial and anti inflammatory properties help to treat many gum issues. 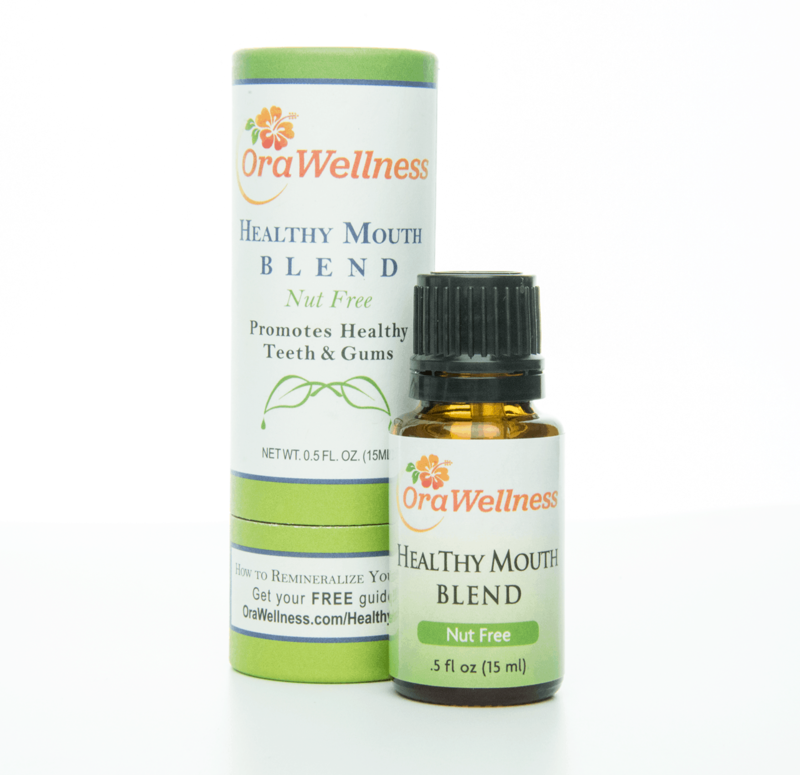 I used the Orawellness healthy mouth blend which contains a mix of 7 essential oils and within 2 weeks my gums stopped bleeding and were not as swollen or red. Yes I still do bleed but the frequency has drastically reduced and my breath smells fresher for longer periods of time. There are countless other success stories you will find if you do a bit of research and the one thing they have common when it came to treating bleeding gums was they incorporated essential oils into their oral hygiene routine. If you do the same, you could also potentially cure your gum problem and be much happier for it. Wow that is interesting. Who would have thought that essential oils could be used for gum diseases. I think I am definitely going to try that recipe you supplied above. I can’t imagine it tasting too good though, but it has all the healthy oils in it so it must be good as it is natural. I also have bleeding and receding gums and my dentist says there is not much I can do about it, and in my old age I will probably need false teeth. Now reading this article, I am sure going to try and be proactive and try this method and see if my gums improve by the time I have to visit my dentist again next year. Maybe I can prove him wrong. The taste of some of the essential oils can be quite bitter, especially Tea tree oil but if you mix them together it should dilute the flavour down. Every day is a new revelation for me when it comes to using essential oils. I am a firm believer in the health benefits of essential oils but I dont have the time to do the research. So I rely heavily on articles like this one. I never would have dreamed of brushing my teeth with some of my oils but I guess if I look at it then it makes sense. Thank you for taking the time to inform myself and so many others. Its great to have another weapon in my essential oils arsenal. This article is certainly very interesting and informative . I agree with you that taking care of our mount, gums and teeth is very important for our health. I will certainly will try the essential oil you mention on this article. I currently use baking soda and coconut oil once a week to keep my teeth and gums healthy but trying a new product can maybe provide better results. You mention using this essential oil to rinse the gums, about how long should I rinse or keep the oil on my gums. 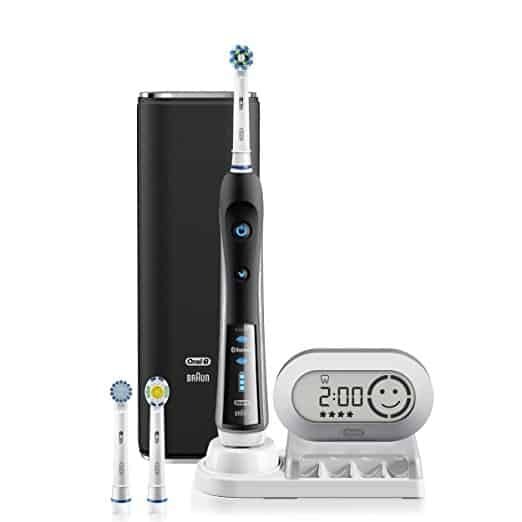 The video was also very informative, with item about the toothbrush, enjoy it. Gargle with the essential oil mouth rinse for 2 minutes and then spit out. If your brushing with the oils, i tend to spit out the excess oils and then retain the rest, i don’t rinse my mouth with water after brushing because i want the oil to stay on my gums.